The title of the post can make you think I will be writing about a recent visit to a Japanese restaurant. Or a poem. Or a movie script. Well, I might. Bear with me and read on. 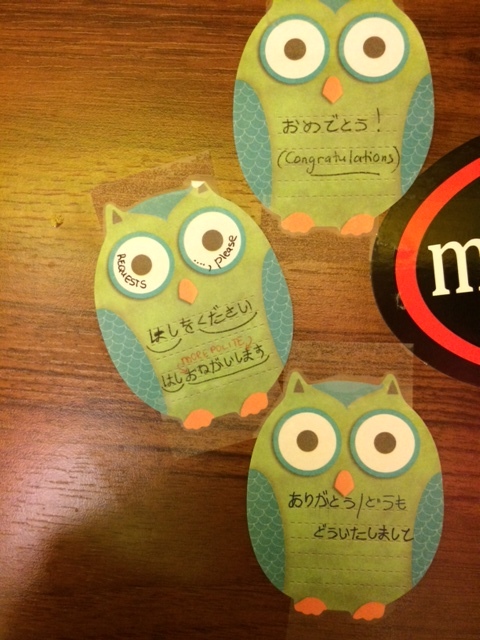 A week ago I started to learn Japanese. There’s nothing to feel extremely proud of yet, I haven’t learnt even half of Hiragana syllabary. But I can read something, I can draw some symbols, and I remember these three words very well. I learnt German at the university – and gave it up. I started to learn Italian, twice – and gave it up. It’s not much of statistics but could probably lead to a thought that I still have chances to fail. Indeed, perseverance without a distinct, articulate, Big Thing purpose is not my story. That is why I like to hope that this time I’ll do better, and not only because I’ve got the Purpose and I’ve exposed my baby-learner status. I am not alone, and I am aware. (1) Having the Purpose is helpful but in the long run it can be a little intimidating. When I started to study German my aim sounded something like “I want to read Remarque in original”. This is a bit of a delusion for a beginner in any language. Aspiration, yes, but not too good a goal. 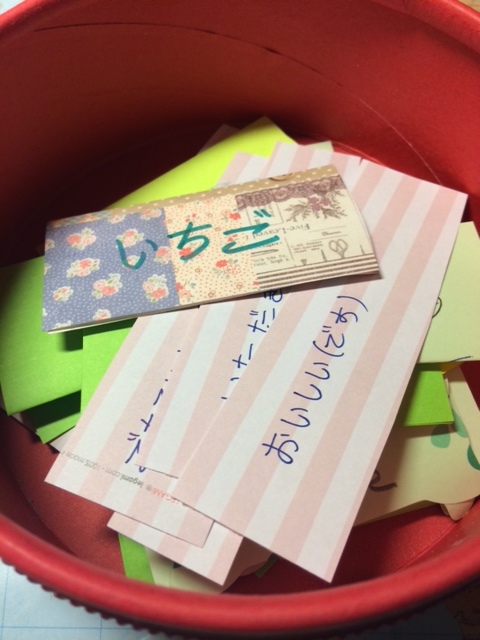 At the moment my micro-goals in Japanese include having a decent 15-minute daily lesson and being focused on what I’m learning. That means sitting down at the desk and writing. During the day I try to liven up my long metro commute and study more with the help of two or three apps. Moral I’m taking out of this for my students: little aim is a useful aim. Be realistic about what you can do, then do it and stay pleased with yourself, not frustrated at your inability to come up to your own expectations. 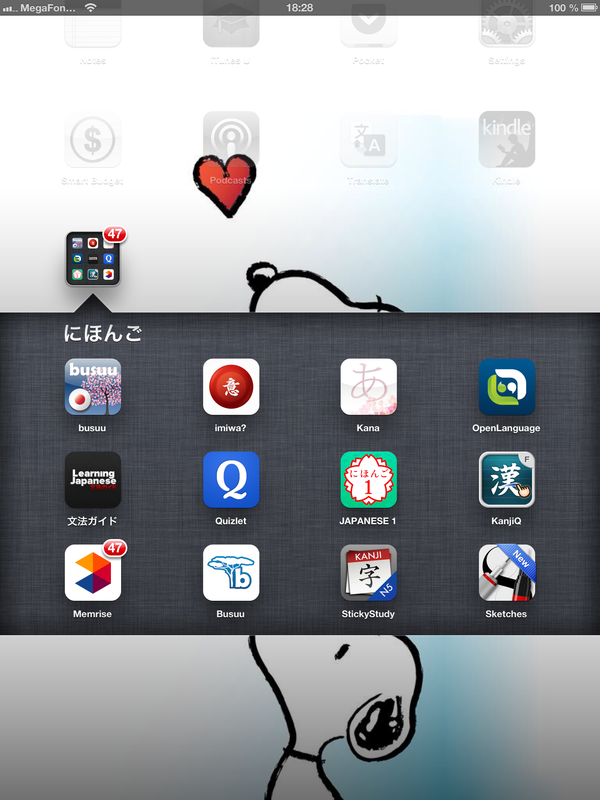 – I downloaded several apps both for iPhone and iPad and try to use them occasionally, on both devices. 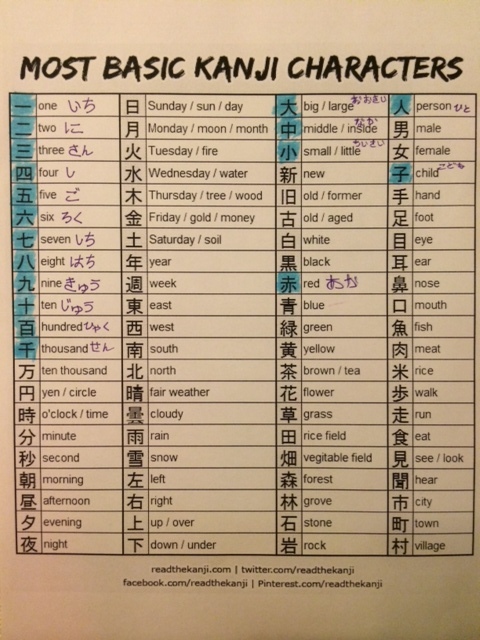 One of the apps constitutes my basic “syllabus” of learning to write, pronounce and read hiragana syllables. 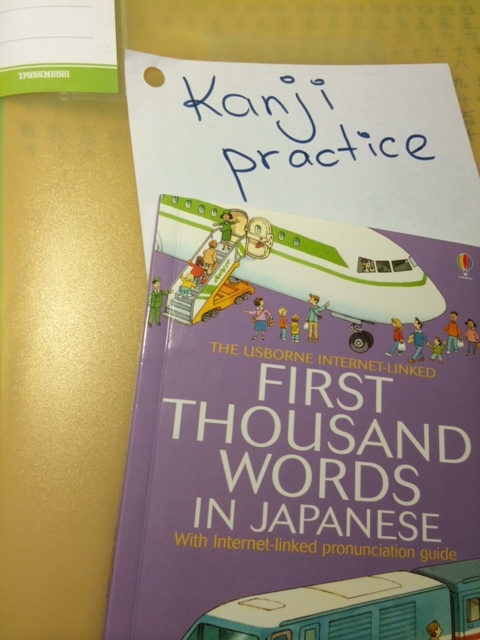 A couple of others work on different levels (a basic grammar guide, busuu, dictionary, study cards from that hiragana app). – There is a notebook to practise writing kana (symbols) and simple examples, all coming from the app. – There is a notebook to record vocabulary I come across (which for now is all mostly passive). 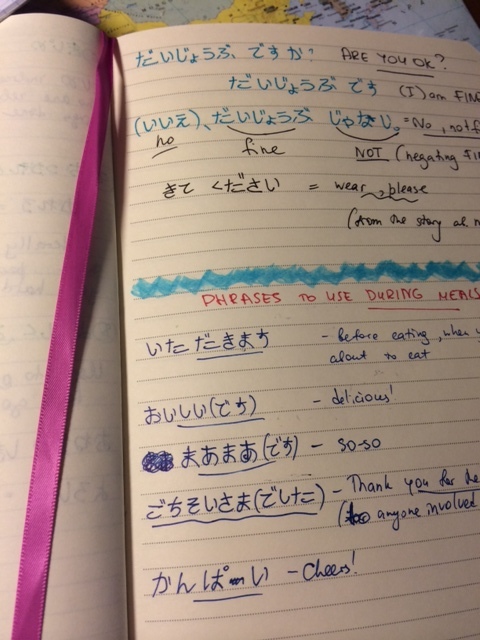 In the same notebook I started a Week Recap section, where I basically sum up all I’ve learnt about Japanese from different sources during the week of study. – I visited my sister at the weekend and stayed with my 7-year old niece. We practiced learning together. 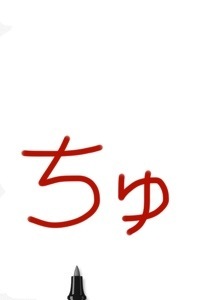 For example, I drew a symbol (like き) and pronounced it (ki), she had to write it in Russian. That was fun. Moral I’m taking out of this for my students: think 360 degrees, 24 hours and other dimensions. Use your imagination. (3) First time in the two years of my geeky teacher life I’ve started to use Quizlet. I don’t know most vocabulary items I’ve put there. Words out of context and out of a bigger scheme of understanding of how the language works don’t sink in. Obviously except for those, which are either beautiful, or short, or are sake, sushi and kiss. Moral I’m taking out of this for my students: before suggesting to your students some method or tool for learning a language, try it out for yourself. It’s interesting that last week I showed Quizlet to three of my students. One of them got off it immediately, the other two are still holding to it. The teenage girl went crazy about it, needed no explanation at all how to manage the sets, how to add words and study and play games. Fun! Whether I fail or make a little progress is not a question. At the moment I perceive these studies as a process I enjoy. Every day I rush home imagining how I will take the pen and start writing these beautiful kana, line after line, like my niece is doing with the Russian letters and syllables. How I’ll combine them, try to give them their sound. Try again. Here’s a picture with the only aim to be shown as a thumbnail image of this post. P.S. The Glorious #FlashmobELT Movement. P.P.S. Here are links to the three blogs of teachers/ teacher trainers learning a language, writing about their journeys. Their journeys have been much more exciting (and longer) than mine, they’re definitely worth a read. Vicky Loras on opening her eyes and starting to study German.